The SpreadMusicNow Fund was established through Connecticut-based BeFoundation as a donor-advised fund at Fairfield County’s Community Foundation. SpreadMusicNow is organized as a donor-advised fund established to support music education programs across the nation. Why a donor-advised fund and not a “traditional” non-profit structure? SpreadMusicNow funds music education charities that are committed to the success of individual students over an extended period of time. We feel the quickest way to support these organizations is to forego the administrative and procedural obligations associated with running a 501(c)(3) entity and employ a structure that gives us flexibility, transparency and the ability to serve our mission as efficiently as possible. To this end, we created the fund in 2014 through BeFoundation, a family foundation in Redding, Connecticut. Establishing in this manner allows the fund to focus completely on supporting music education programs, since BeFoundation assumes all of the overhead associated with running SpreadMusicNow. We then placed the fund with Fairfield County’s Community Foundation, which administers all fund disbursements under our direction, handles grant processing and positions us to work on a national basis. 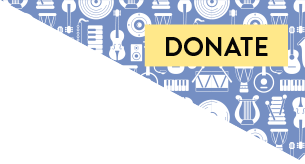 Dedicate 100% of our proceeds to organizations that support music education. Avoid the fees and administrative costs associated with a traditional foundation/charity, and allocate these savings to music education programs. Benefit from the network and administrative capacity of a 501(c)(3) community foundation with a strong track record of effectively managing funds. When you support SpreadMusicNow, you are supporting a public charity in every sense. We have an executive director, an advisory board, volunteers, benefactors and donors. We simply are not organized under the “classic” 501(c)(3) structure. If you have questions, or would like additional information regarding the SpreadMusicNow fund, we invite you to reach out directly to our executive director, Richard Wenning at rich@spreadmusicnow.org. BeFoundation is a family foundation that supports dramatic improvement in the educational outcomes of disadvantaged students and the vitality of their communities in Connecticut. Employing both social cause marketing and fundraising, BeFoundation supports the operating costs of the SpreadMusicNow Fund and its public awareness campaign. BeFoundation also invests annually in the Fund and seeks other investors, organizations and the founders of like-minded initiatives to join as strategic partners and extend the national reach of SpreadMusicNow. To learn more about BeFoundation, please visit www.befoundation.org. Fairfield County's Community Foundation promotes philanthropy as a means to create change in Fairfield County, with a particular focus on innovative and collaborative solutions to critical issues impacting the community. Individuals, families, corporations and organizations can establish charitable funds or contribute to existing funds. Fairfield County's Community Foundation is in compliance with the Council on Foundations' national standards, and has awarded more than $180 million in grants to non-profit organizations in Connecticut and beyond. For more information, visit www.FCCFoundation.org. 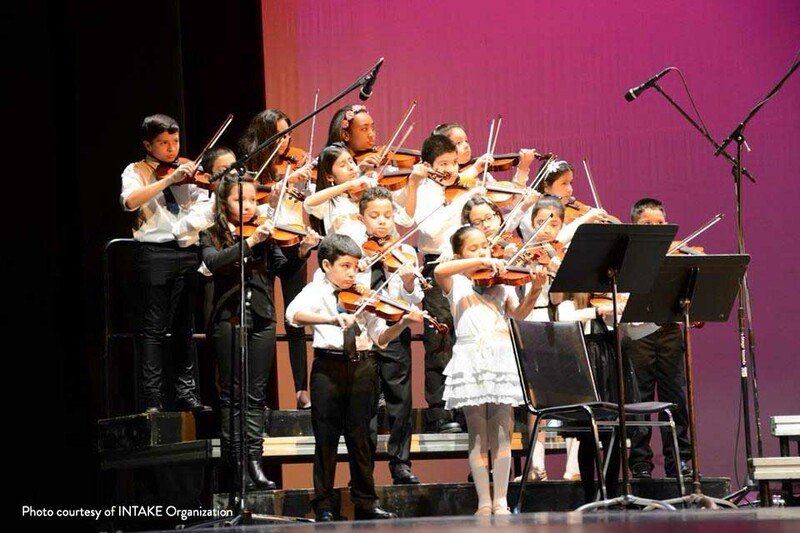 SpreadMusicNow funds organizations across the country that are committed to high-quality music education and that help put students on the path to success.